Ozone can be used to treat grain as an insecticide, to prolong shelf life, and to restore damaged grains. Ozone use in grain is a cost effective alternative while also an organic chemical free method to great grain. Applications we have experience with are outlined here. 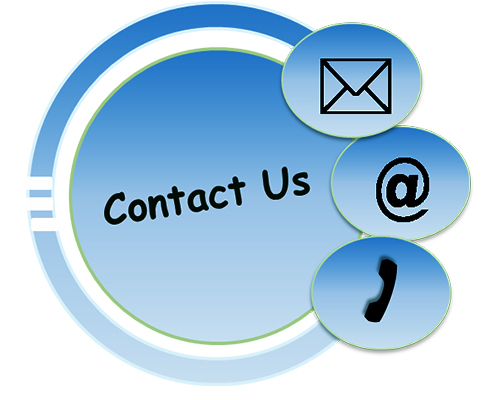 If you have questions about other applications of ozone and grain treatment give us a call, we would be glad to discuss your application and how we could put our experience to work for you. Grain harvested and stored with certain strains of mold will produce mycotoxins such as aflatoxin and vomitoxin. Ozone will not only kill the harmful mold, but also break down mycotoxins so grain can be sold for human or animal consumption. Follow link for more information on how ozone is used for mycotoxin reduction in grain. Ozone can be used as a fumigant in grain to keep insects out of grain, or remove/kill grain that has been infested with insects. Follow link for more information on how ozone is used for insect control in grain. Grain can become damaged by moisture and mold when stored improperly. Ozone is commonly used for mold removal in many industries. These same practices are implemented in grain to offer a cost effective solution to a potentially catastrophic problem. Follow link for more information on how ozone is used for mold removal in grain.